Put our Blue Healing Power to work for you! 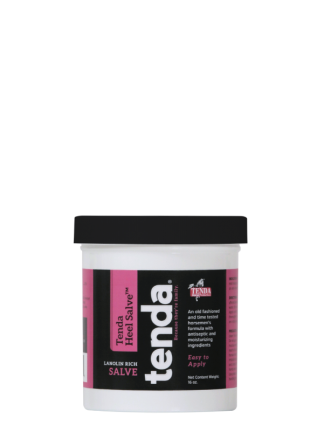 Tenda Wound™ is an easy, convenient and pain-free way to treat nicks, cuts, scrapes, heel cracks, abrasions, hopple burns, girth itch, mild quarter cracks, rain rot, dermatitis, boot rubs and saddle sores. Guaranteed to heal most minor wounds in just 3 to 4 days! 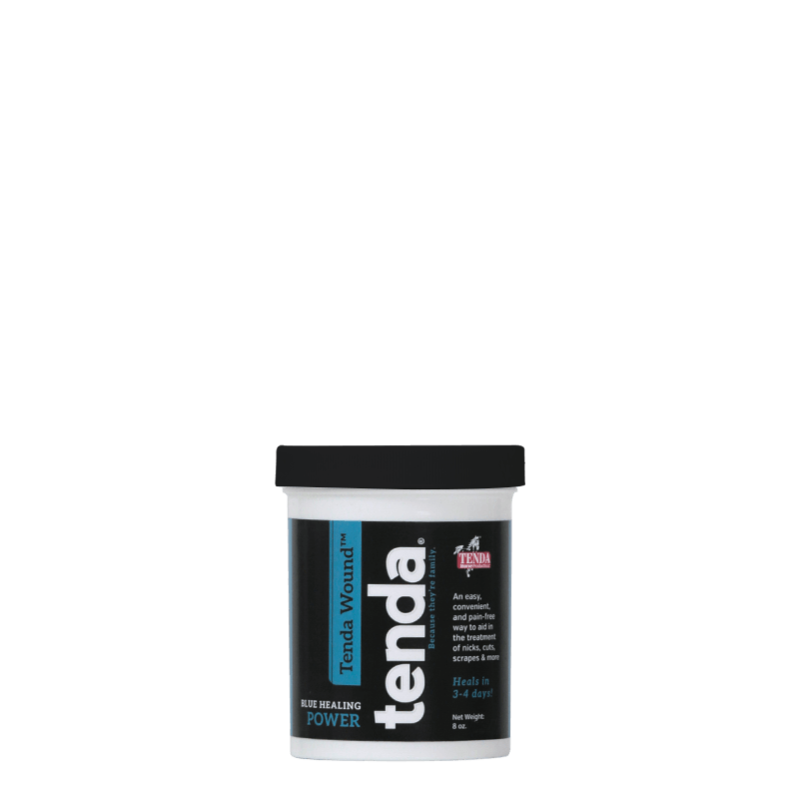 Tenda Wound™ is suitable for all classes of horses and will not test. 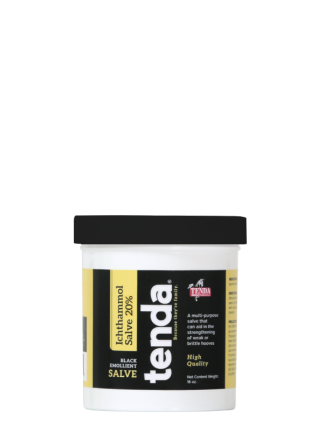 To be used as an aid in the treatment of minor scratches and abrasions. 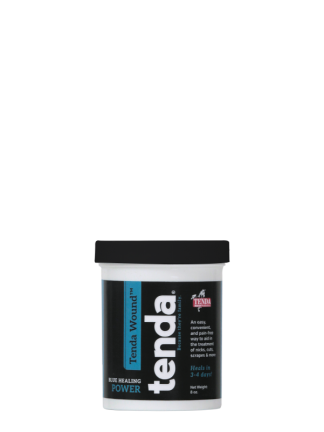 Thoroughly clean the affected area and apply Tenda Wound™ twice daily until healed.Rain Rot – Gently brush the affected area prior to the first application then gently rub in Tenda Wound™. Each day use a clean towel or rag to wipe away any dirt, bedding or debris and reapply. Results should be visible in 2-3 weeks. Mild Quarter Cracks – thoroughly clean out the affected area then fully pack the with Tenda Wound™. Cover using a boot, wrap or tape to prevent debris from re-entering the crack. Repack and cover daily until the crack is healed.